← Perfect timing for this book! 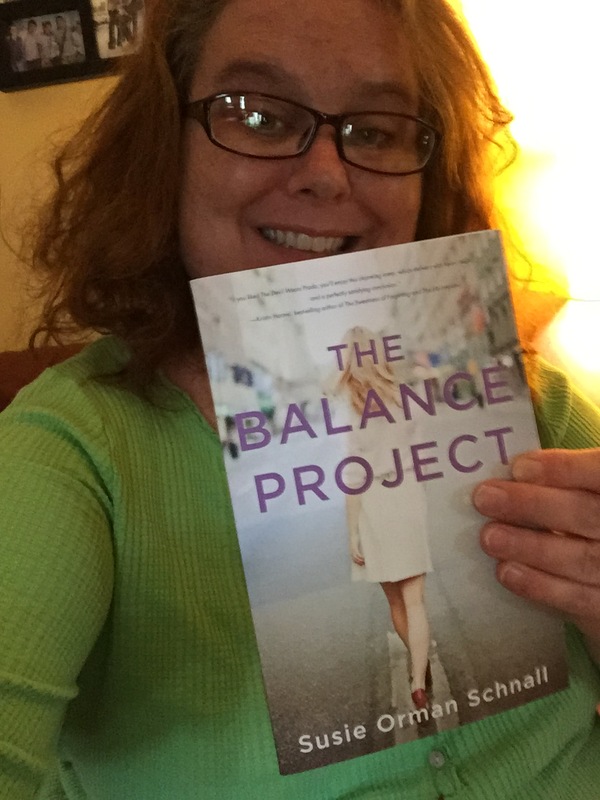 Susie Orman Schall writes a provocative novel based on a study she performed, called “The Balance Project”. This is a great read for woman who are trying to juggle it all, from children, to being a wife, and working….all while keeping it in balance. Make no mistake that this book is a clear look at what can go awry when you have too many balls in the air. I found it to be a fun read, reminiscent of the beloved book “The Devil Wears Prada”. The main characters are Katherine and Lucy. Katherine is an accomplished business woman, wife, mother, and even author. How she did all of this was unbelievable! Yet, when you have as wonderful an Assistant as Lucy, things tend to flow much easier for someone like Katherine. I really related to Lucy, as I was an Assistant to the owner of a company for many years; and I believe that Lucy was an asset that Katherine could not lose. Assistants are often taken for granted…the question is…Will Lucy have the same fate? While I was not “taken away” by this story, I believe it will appeal to a large fan base. Not being a Mom, or juggling all of the things the main character had to…I felt a bit of a distance.